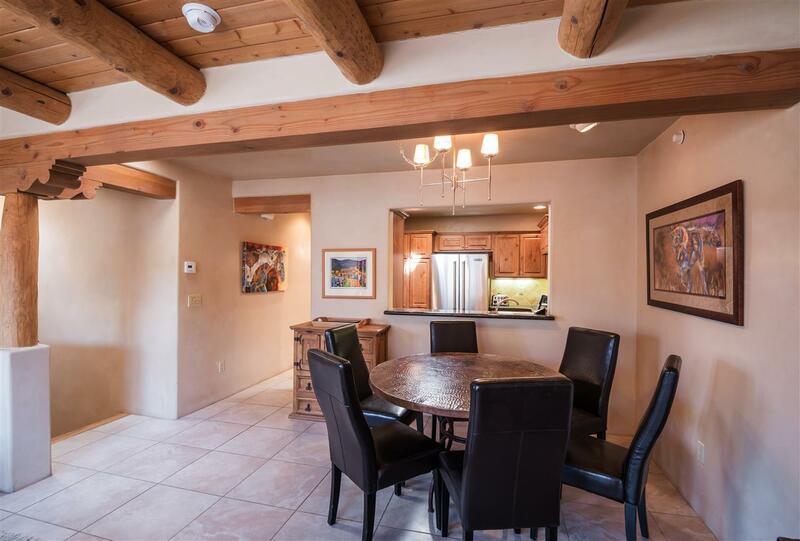 Lovely finishes in this El Corazon Condo. 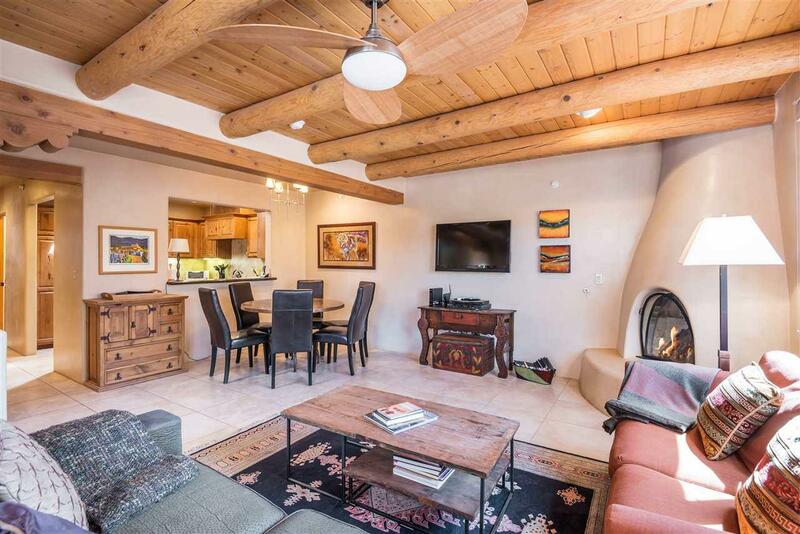 2nd floor unit with lots of light in an unparalleled location with great walking proximity of all of Santa Fe's finery downtown including museums, galleries, restaurants and boutiques. 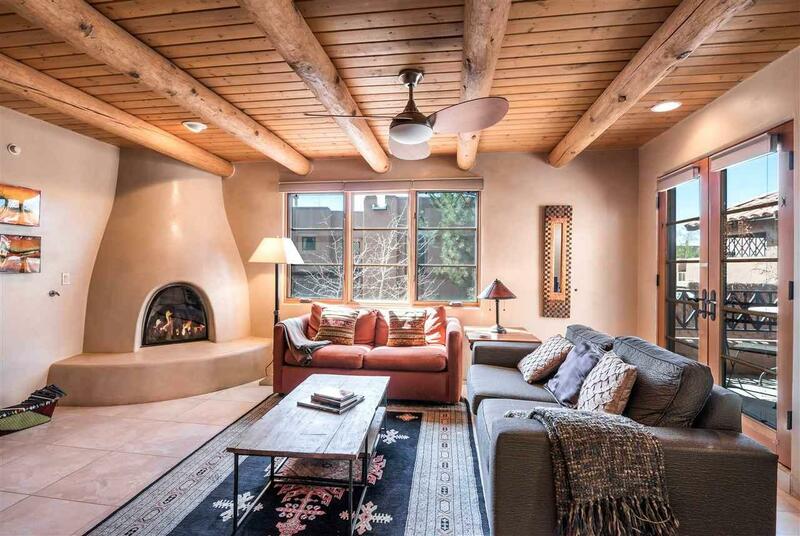 Facilities within El Corazon include underground parking on site as well as a modest community athletic area with outdoor and indoor sitting areas for after workout social gatherings by the fire. Superb second home or alternatively BCD zoning permits attractive short term rental income potential. 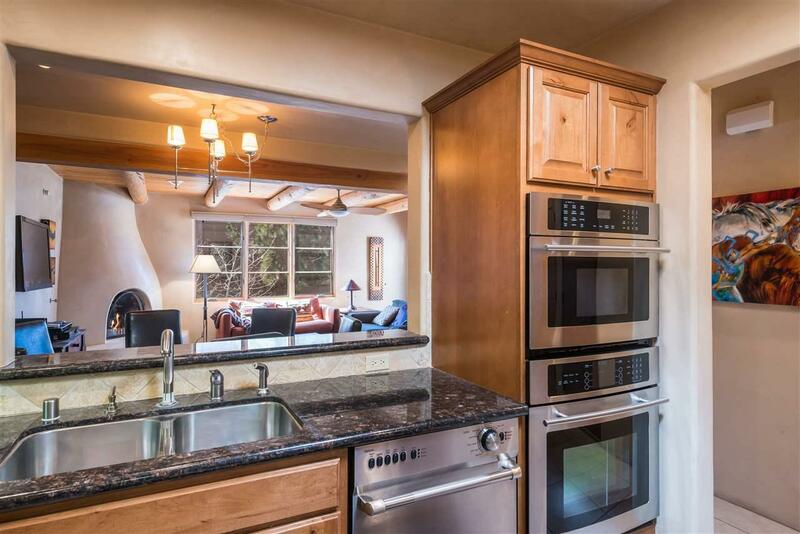 Plaster walls, Wood stair entry, tile floors with granite counters: all this in great condition. Nicely furnished with turn key package available. Easy to show and sell. Listing provided courtesy of Charles Weber of Keller Williams. © 2019 Santa Fe Association of REALTORS®, Inc. MLS. All Rights Reserved. © 2019 Santa Fe Association of REALTORS®, Inc. MLS. All rights reserved. The data relating to real estate for sale in this web site comes in part from the Internet Data Exchange ("IDX") program of SFAR MLS, Inc. Real estate listings held by brokers other than The Desmond Group are marked with the IDX Logo. All data in this web site is deemed reliable but is not guaranteed. IDX information is provided exclusively for consumers' personal, non-commercial use and may not be used for any purpose other than to identify prospective properties consumers may be interested in purchasing. Data last updated 2019-04-21T17:51:42.59.